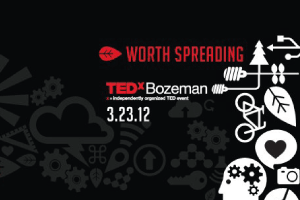 How does one define TEDx Bozeman through design? TEDx is about sharing current local ideas in order to promote progress as a community. Thomas Legleu and I have been curious as to how technological tools are being implemented in the process of architectural design. There are many assumptions being made as to how technology will directly impact design in the future. Rather than only using technology for being more efficient, we are using current tools to drive design into a new direction that will have long term benefits. We are both fascinated with nature and its relationship to design. Therefore, we strive to use software and fabrication tools to produce work that is quite natural and parametric. By designing for TEDx, we see this as a contribution to ideas worth spreading and that’s what TEDx is about. Parametricism is unlike other fixed geometrical shapes we typically use such as cubes, cylinders, triangles, ect. Here each component of a design interacts with it’s surroundings, similar to that of nature. 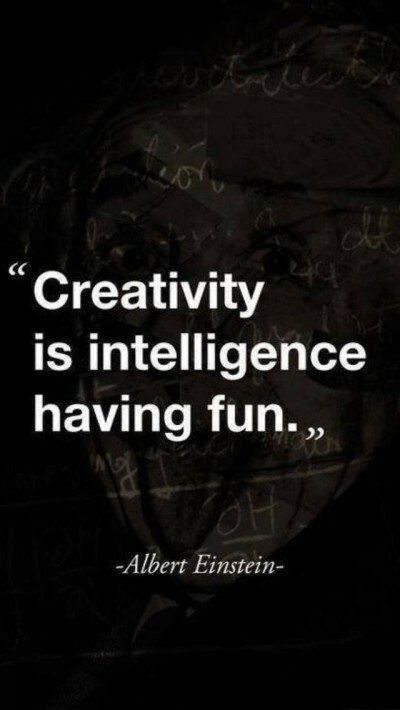 By applying this concept to an event such as TedxBozeman we can define the circulation of the space. Why is this style important for a town such as Bozeman? People from Bozeman have the ability to learn from the outdoors and relate it to anything they do. There are answers in our landscape, unlike in larger developed cities. I grew up studying architecture in Chicago and I found it quite difficult to appreciate nature at such a scale. By studying in Bozeman, I have been influenced to design naturally, logically, and poetically. What has been your overall experience with TEDx? The rest of the TEDxBozeman team has been working extremely hard and has personally inspired me in various ways. Every volunteer has made a vital contribution to the event and that gives me a lot of energy to do my part, as best I can. I never realized how much time and effort went into setting up a local event of this scale. I’m also fortunate to have the support from Jay Stevens, Matthew Muir, and Scott Freimuth, all who have helped me tremendously.